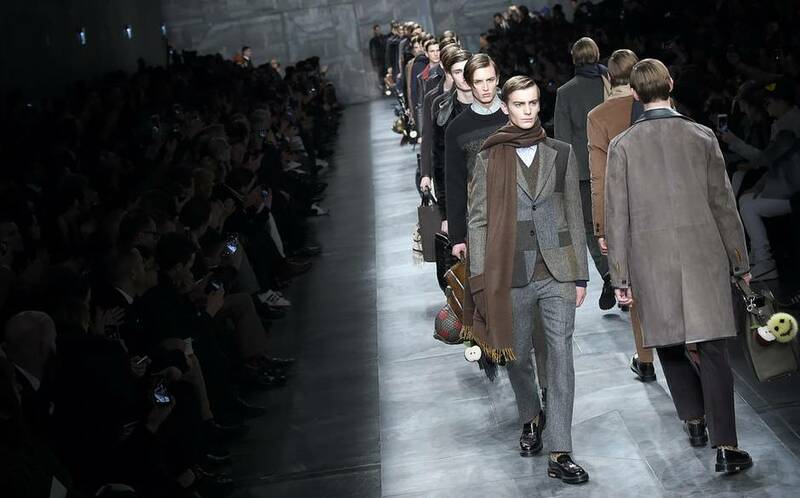 The 2015 autumn and winter Fendi show In Milan was beautiful! 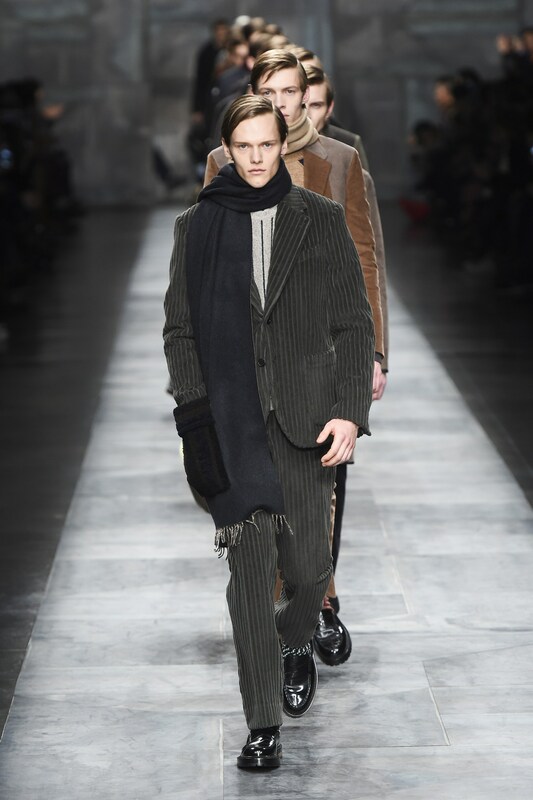 Fendi created a unique looks with mixtures of furs, leathers, patch work and prints. 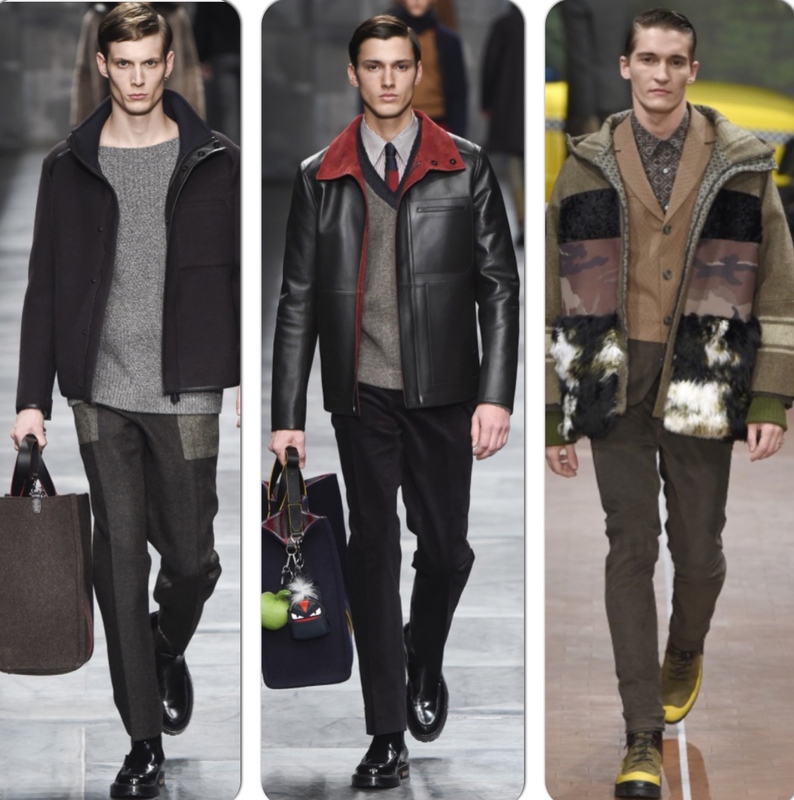 The patch work is very different I have not seen many other labels bring out patch work like Fendi has. 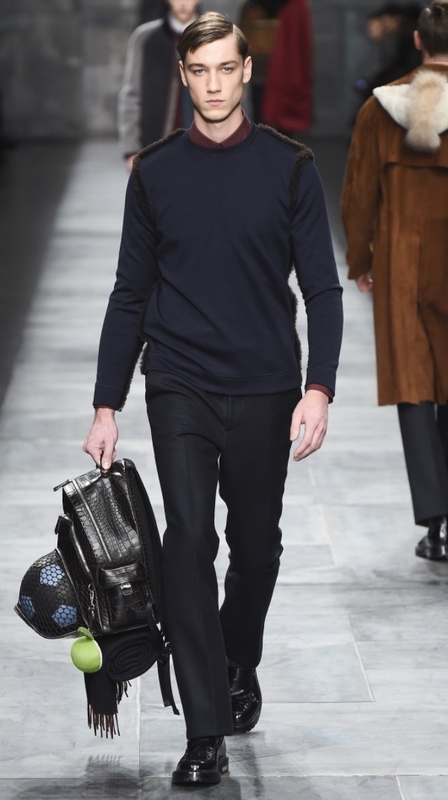 Fendi also featured some very nice accessories and bags for men some were structured leather and some had a renaissance feel. 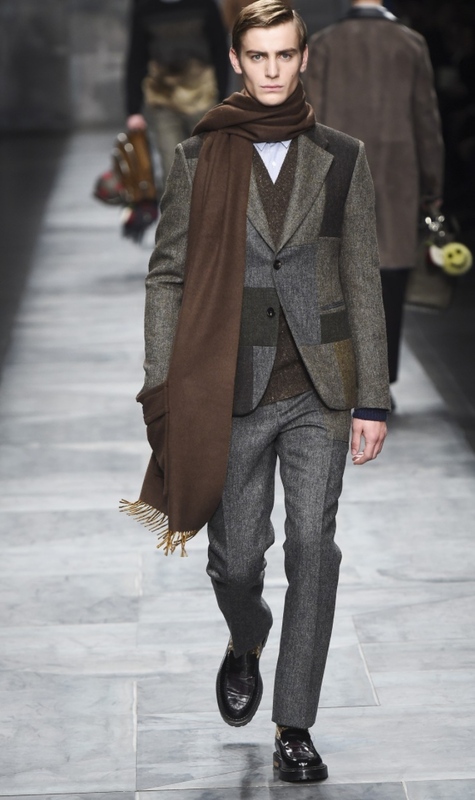 Hear is a look at the designs for the A/W season.